I admit I have absolutely no knowledge of Pokemon Go, other than it uses a GPS and you try to find Pokemon characters. More to the point, I don’t care. Why people are obsessed with a game where you hunt aliens (?) I have no idea. Sorry to any readers who enjoy it, but in my opinion, some people have too much time on their hands. I read this story from The Huffington Post and just knew I had to share it. Probably like most of us, I enjoy a good “dumb criminal” story. Well, here you go! Last Thursday morning William Wilcox was arrested in Milford, Michigan. The 24-year old was nabbed outside of the police station, standing by the flagpole, wearing pajama pants. Police recognized from a rap sheet that included a 2014 conviction of receiving stolen property. While they were questioning him they also discovered he was wanted on a failure to appear from a breaking-and-entering charge. Thankfully, the arrest of Mr. Wilcox means that there’s one less criminal roaming the streets. Even more thankfully, his arrest means that there’s one less Pokemon Go player roaming the streets. I was born in the eighties. Hair was high and the “fashions” left something to be desired. The nineties weren’t much better fashion wise, but the nineties were where I spent my childhood. I am about to turn 33 (how is that possible!?) and for readers around my age, I thought I’d take you on a journey along memory lane. “That’s All, Folks!” I wish. You already know that I’m very random. Quirky as well. I think the people at WordPress had me in mind when they decided on today’s prompt. I am not only random and quirky, you can definitely add sarcastic. Very sarcastic. Having said that the following is a list of words/concepts that have had their time, but it’s time to retire. 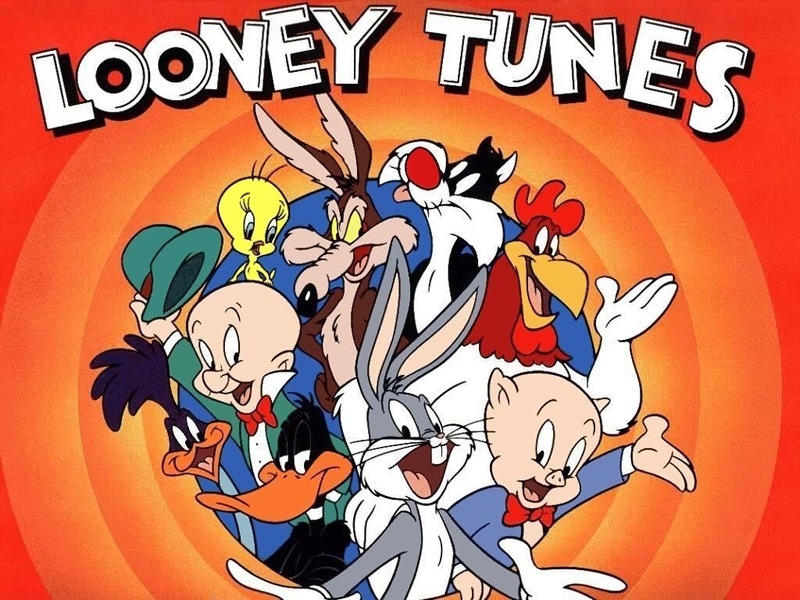 Looney Tunes: a cheap Disney copycat. Clowns: unless you are three, scary. Harry Potter: talk about scary. “Dancing With the Stars”/”The Bachelor”/”The Bachelorette”: haven’t seen them, but ABC needs to stop with the commercials. “Entertaining”: just say you’re having people over. Cruises: pay a fortune for claustrophobia. Lakers: near Los Angeles during basketball season it’s all you hear about. Halloween: fine, if your age is in the single digits. Pandas: I don’t need to know when one is pregnant or just had babies. Am I missing anything? Yes, actually. The above are only eleven from a list of 67 items on my “overrated” list. But you get the picture. You know the feeling when you are sick—not physically sick, mind you, you’re just wishing a particular something would leave and not return? Well, here are my things that if they left Planet Earth I would be thrilled. Warning: I’m not crazy, just random. Storm Track on KABC: Since when is 1/8 of an inch of rain a storm? I can feel the rest of the country laughing at those weak Southern Californians. Ripped jeans: It’s not exactly chic to dress like a slob. “The Bachelor”/”The Bachelorette”: There isn’t that much crying at a funeral. TLC: Okay, I admit I watch it; after all, isn’t it The Learning Channel? Still, how are “My Gypsy Wedding” and “Return to Amish” educational? Pop-Ups: If I want you, I will click on you. Game invites on Facebook: See above. Christmas now beginning in September: Excuse me, but isn’t Christmas in winter? 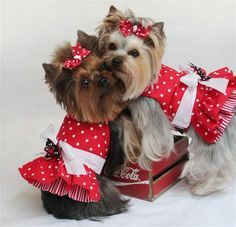 Dressing up pets as children: They are animals, after all (sorry, Maggie)!